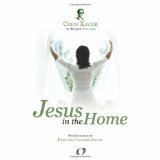 There is an interesting chapter in the book, Jesus in the Home, psychographed by Francisco (Chico) C. Xavier, dictated by the spirit Neio Lucio, which is titled “The Power of the Darkness”. There was a conversation about temptation, when Jesus talked about a good and charitable person who was a blessing for everyone in the community. Next he described the consternation of the Spirits of Evil as they witnessed the goodness and devotion of the wonderful disciple of Christ. “After laying out the most dangerous snares to no avail, they decided to send a representative to the Spirit of Darkness to find out what he might have to say about it. 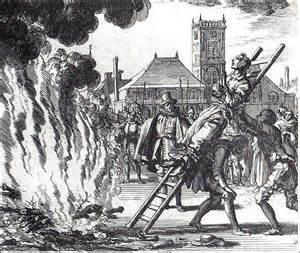 A fellow spirit of blackened conscience took the job and set off. The Great Adversary attentively listened to the case and told the Lesser Spirit of Evil to make suggestions. The dialog went on in this vein, with each suggestion to bring the servant of God problems being rejected. The messenger returned satisfied and put the method he had learned into practice. The lesson is, never give up, we may not see the extent of our work and our faith, but it is there. To us our efforts are small and inconsequential, but the transformation of the world must begin with a single soul. Each small step is one more closer to our arrival to a planet of regeneration, where the entire human race can live without the greed, envy, and turmoil of today. Each of us has our destiny planned out, and within our trials there are steps to help others around us to improve. To fully understand what your life on earth entails and how your personal destiny intersects with the world at large, read my book, Explore Your Destiny – Since Your Life’s Path is (mostly) Predetermined.